Home » Faculty News » We are hiring! 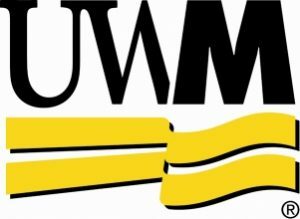 The University of Wisconsin-Milwaukee (UWM) is seeking applicants for a tenure-track faculty position in neuroscience. UWM is a Carnegie “Research 1” institution located in Wisconsin’s cultural and economic center. 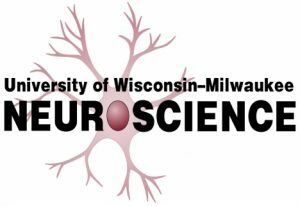 We are interested in recruiting outstanding scientists that will build directly on the current strengths of our program (http://neuroscience.uwm.edu). We expect to make appointments at the Assistant Professor level. Successful applicants should employ modern technical approaches to address important questions related to learning and memory, motivation, perception, attention, or neurological disorders. Area of research specialization is open but outstanding individuals with interests in understanding the molecular, cellular, and/or neural circuit mechanisms of behavior are strongly encouraged to apply. Applicants must have a Ph.D. in neuroscience or a closely related field and significant postdoctoral research experience. Responsibilities include developing an independent extramurally funded research program and teaching graduate and undergraduate courses in neuroscience and psychology. Review of applications will begin on October 20, 2018 and continue until the position is filled. Applications will only be accepted online. To apply please see: https://jobs.uwm.edu/postings/27771. A complete application will consist of a cover letter, vita, a concise statement of research interests, a statement of teaching interests, and three letters of reference. All application materials should be submitted electronically. Reference letters can be sent via email to psych-facultysearch@uwm.edu. UWM is an equal opportunity institution committed to diversity.